High up on the solid rock face of the Magaliesberg Mountains, a gorge rips straight into the rock. The gorge is softened only by a blanket of shrubs and trees which have grown over millennia, watered by the purest, cleanest water imaginable. The owners of this unique property, have created a wonder in its midst – yes, Leopard Lodge. It is only when one drives in the gate of Leopard Lodge that you realise what has been left behind. The mystique of the place is tangible. Following a designated trail higher and higher, under a thick canopy of trees, a strong feeling of peace will overwhelm you. 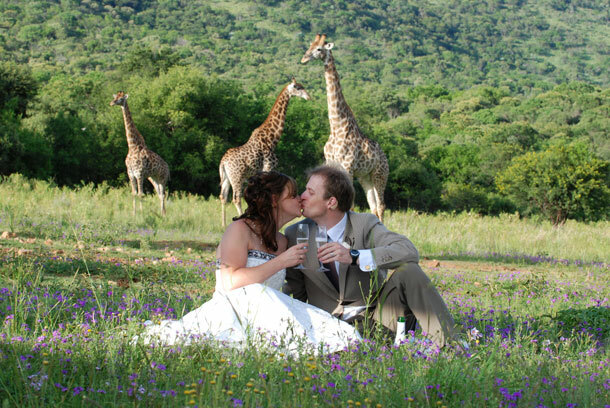 Leopard Lodge is a haven for not only our bashful brides but for one and all. The lodge has a peaceful atmosphere and yet, situated near Hartbeespoort, it’s just a short 55km drive from the hustle and bustle of Sandton and 60km from Pretoria. Whether darkness finds you swapping a tale or two around the boma fire, sipping port indoors or lying in bed listening to the “orchestra of sounds” of the night, you cannot fail to be enchanted by Leopard Lodge, with our olde world hospitality and charm you can be assured an unforgettable experience. It always remains about choices when selecting a venue for your special day – and never really knowing whether your choice was the right one. Leopard Lodge is the place to be, where we will guide you in creating a memory of a life time. 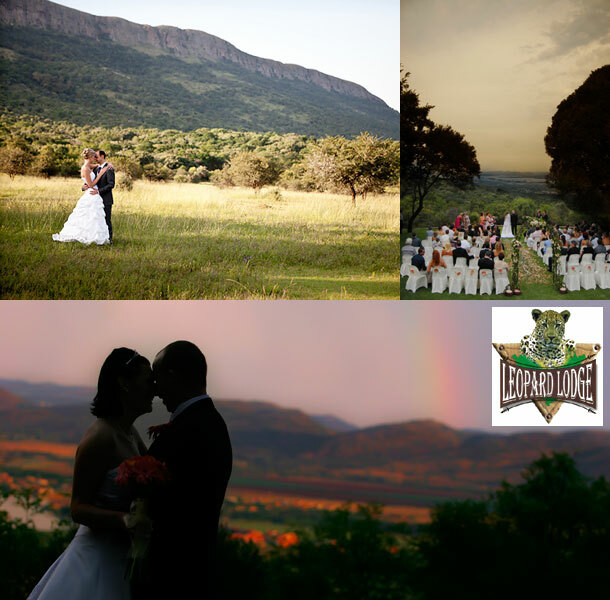 To book your special day at Leopard Lodge visit Leopard Lodge.